2016 Dodge Grand-Caravan for sale at Centre Occasion Mitsubishi! Amazing condition, at a great price! Tous les échanges sont acceptés, retour de location inclus! 1ère , 2ème et 3ème chance au crédit! All exchanges are accepted, lease included! 1st, 2nd and 3rd chance credit! 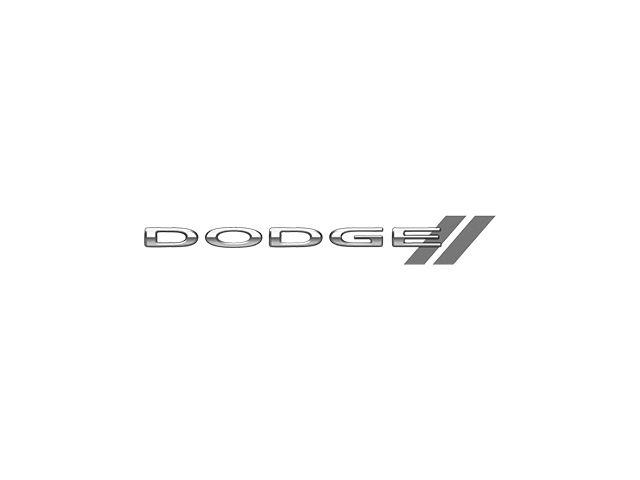 You can finance your 2016 Dodge Grand-Caravan now! You can easily fill-out a credit request on this 2016 Dodge Grand-Caravan and be pre-approved within 20 minutes! Start now.... 100% Approved, 100% guaranteed!